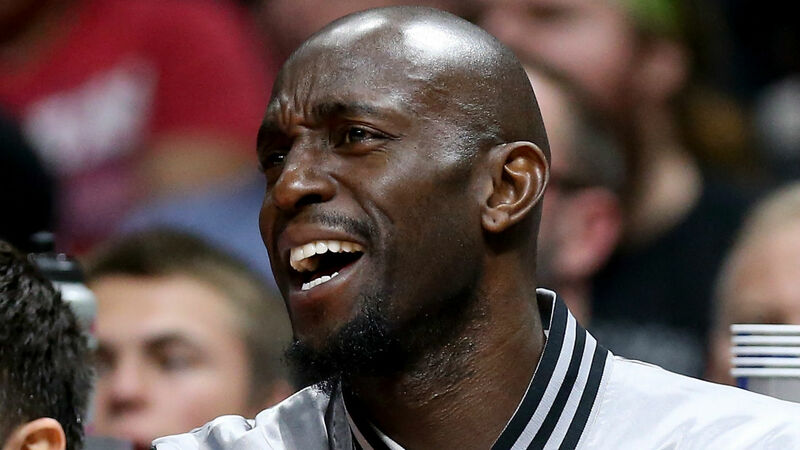 Retired NBA star Kevin Garnett has sued his former accountant, alleging he helped a wealth manager steal $77 million from him, according to an AP report. Garnett filed the suit Wednesday in federal court in Minneapolis against Kentucky-based accountant Michael Wertheim and Welenken CPAs. The suit contends Wertheim enabled Charles Banks IV of Atlanta to steal the money, claiming, Wertheim “possessed actual knowledge that Banks was helping himself to millions of dollars of Garnett’s money and did nothing about it. Banks is not a defendant in the suit. He was sentenced last year to four years in prison for defrauding former Spurs star Tim Duncan. Defense attorney Greg Simpson told the Star Tribune his clients will “vigorously” fight the suit.